The equivalent of the 85,000 population of the IOM has died in Yemen since 2015. 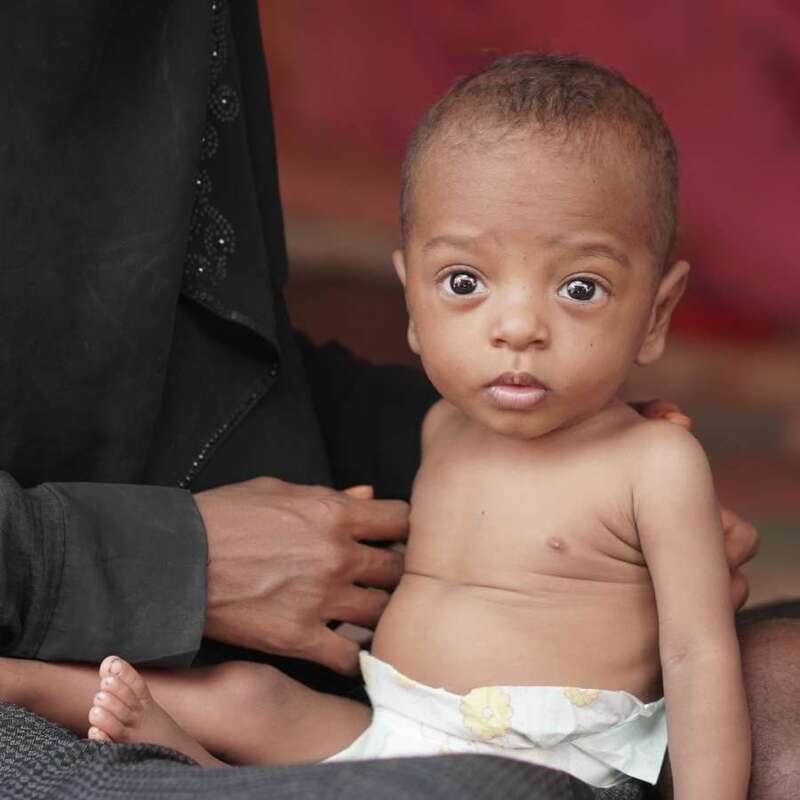 Leaders of faith-based international development agencies have united to call on churches and mosques to pray for the desperate humanitarian situation in Yemen this week. After nearly four years of war, more than 14 million people are facing starvation and 85,000 children may have already died from extreme hunger since 2015. Now, the CEOs of Christian Aid, Islamic Relief, CAFOD, Tearfund and World Vision UK are rallying their faith communities to pray for an end to the crisis. There is some hope in Yemen with a ceasefire brokered last month which promises to restore the port of Hodeida and allow food and medicine into Yemen.While the organisations welcomed the UK government’s announcement last week that it will be uplifting its funding to the UN Peace process in Yemen by £2.5 million, the situation is so desperate that much more needs to be done.